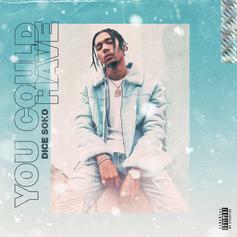 Dice Soho releases his debut album "You Could Have" featuring Wiz Khalifa, PnB Rock, Ty Dolla $ign & more. 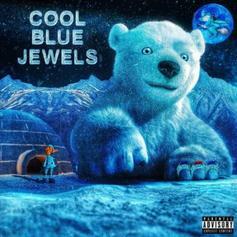 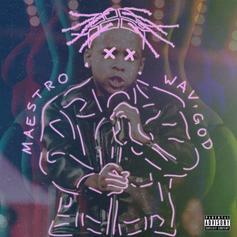 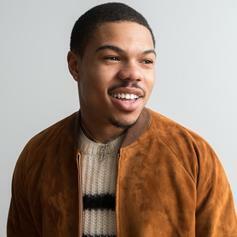 Featuring an appearance from Chance the Rapper. 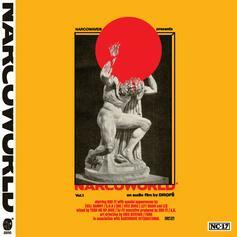 Texan spitter Rio Fe taps Trill Sammy, Dice SoHo, and Que on "Narcoworld." 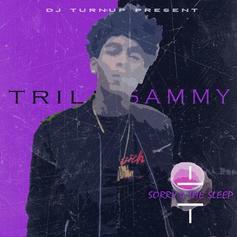 Listen to Trill Sammy's 7-track mixtape "Sorry 4 The Sleep." 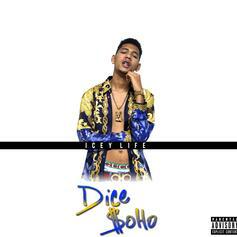 Check out Dice SoHo's new mixtape "Icey Life."